Whether it’s a luxury tropical island resort, a win e country getaway, a Western Colorado discovery resort, a mountain lodge in a US National Park or a hotel in one of America’s most environmentally-friendly cities, travelling sustainably has no geographic boundaries and should be at the top of everyone’s bucket list for 2018. Here is a list of 7 of the Best Eco-Friendly Hotels in the World. A pioneer in eco-tourism, Jean-Michel Cousteau Resort Fiji was one of the world’s first eco-luxury hotels. All of Jean-Michel Cousteau Resort’s operations and management practices are guided first and foremost by consideration for the environment, and the resort creates an incredible opportunity for travelers to visit, experience and support the region’s efforts to preserve its beauty for generations to come, while enjoying it for themselves. Sustainability and preservation are at the heart of Jean-Michel Cousteau Resort, which – along with Jean-Michel Cousteau himself – has taken a leadership role in sustainable initiatives in the South Pacific. Jean-Michel Cousteau Resort was the first resort in Fiji to recycle paper and plastic and in the process, set up a recycling program for the entire town of Savusavu. It uses a water reclamation plant to service the resort (masquerading as attractive lagoons festooned with flowers), and relies on traditional Fijian construction of its bures to reduce environmental impact and eliminate the need for air-conditioning. The resort strictly abides by sustainable fishing and agricultural practices, and all herbs, spices, fruits and vegetables the resort uses are locally-sourced. The resort has also developed a coral farm to aid reef regeneration, utilizing local corals that have been broken naturally from the parent colony. h2hotel offers the perfect setting for a rejuvenating and eco-friendly getaway. 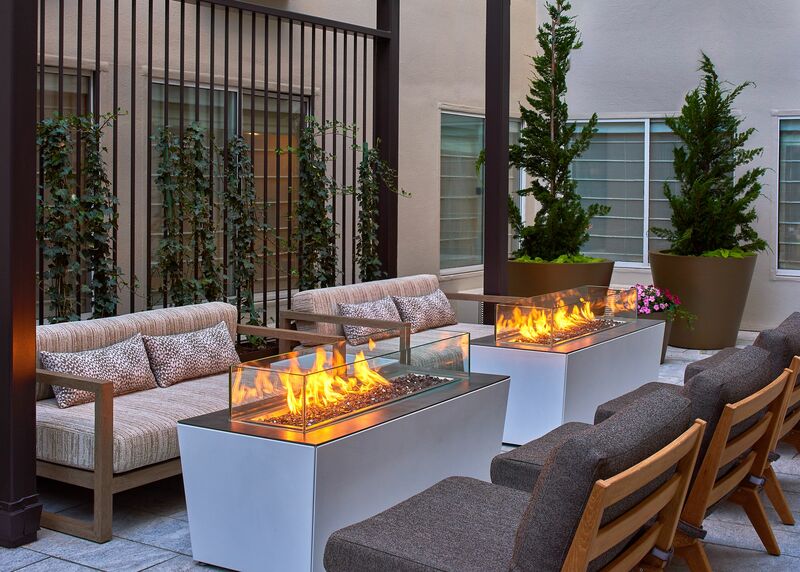 The hotel meshes a top-shelf wine country experience with LEED-Gold certified hotel enhancements and amenities including a living roof planted with succulents and guestrooms outfitted with eco-friendly furnishings like sustainable bamboo floors and organic cotton bed linens. All rooms feature garden or town views, king beds that convert to two twin beds, balconies or patios, glass walk-in showers, flat-panel HD televisions, all-natural bath products made from local, organic ingredients and luxurious organic linens and robes. 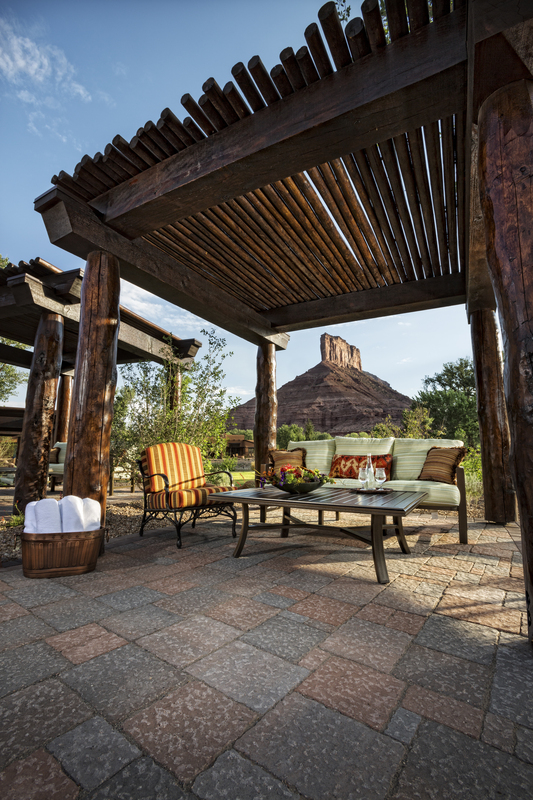 Edging the Colorado/Utah border and cradled in the shadow of the Palisade rock formation, Gateway Canyons Resort & Spa is the world’s first and only discovery resort, created to nourish guests’ curiosity through the art of discovery and adventure within a naturally intriguing environment. Paying tribute to the native architecture that is indigenous to the area, the resort was designed with both Anasazi architectural influences and sustainability in mind, aiming to have as little impact on the environment as possible. The Kiva Lodge, one of the property’s luxury accommodation options, is heated and cooled via geothermal heat pumps that produce their heating and cooling through heat exchangers located in the irrigation pond nearby. The domestic hot water is heated by solar tubes located above the lobby. Capable of hosting large meetings, events and weddings, the resort’s Palisade Event Center is a LEED Certified Building, and the structure’s fascia stone was quarried, cut and fitted into place on-site, eliminating production and trucking of the material. Gateway Canyons Resort & Spa is proud of its many eco-friendly maintenance initiatives, including a recycling program, automatic lighting controls, daylight sensors and occupancy sensors, instant water heaters, smart irrigation controls, keycard master switches, battery, lamp and electronic recycling, and more. 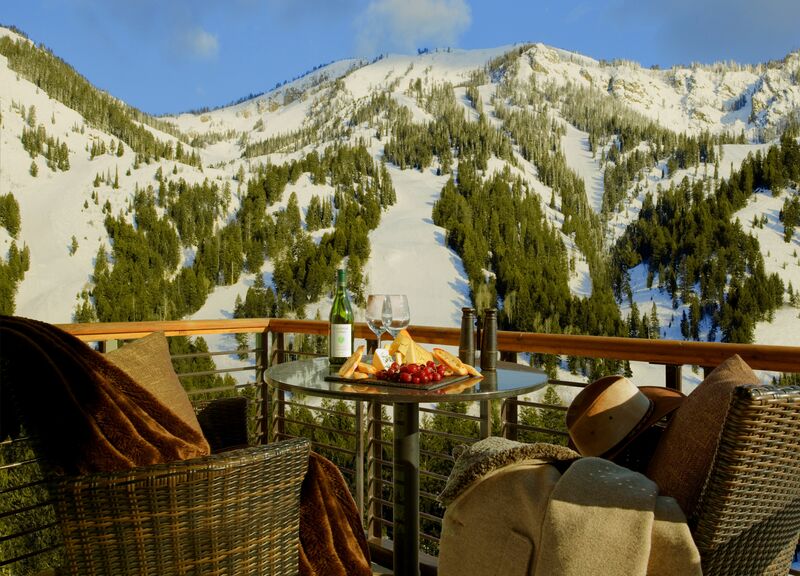 With an ideal slope-side location in the heart of Teton Village and nestled against the base of Grand Teton National Park and a short 60-mile drive to Yellowstone National Park, Hotel Terra Jackson Hole is the perfect setting for skiing/snowboarding Jackson Hole’s famed terrain and exploring the nearby national parks. Voted Jackson’s “Best Hotel” three years in a row by Planet Jackson Hole, Hotel Terra offers boutique luxury accommodations with 132 rooms and suites, 4,500 square feet of flexible meeting and event space, and rooftop spa with an infinity pool, hot tub and breathtaking views, as well as gourmet dining from celebrated local chefs. The Argonaut Hotel, an award-winning boutique hotel in San Francisco’s Fisherman’s Wharf, recently announced it has been named an SF Green Business by the San Francisco Department of the Environment, as a result of its efforts to implement comprehensive eco-friendly initiatives at the hotel and its popular Blue Mermaid Restaurant & Bar. 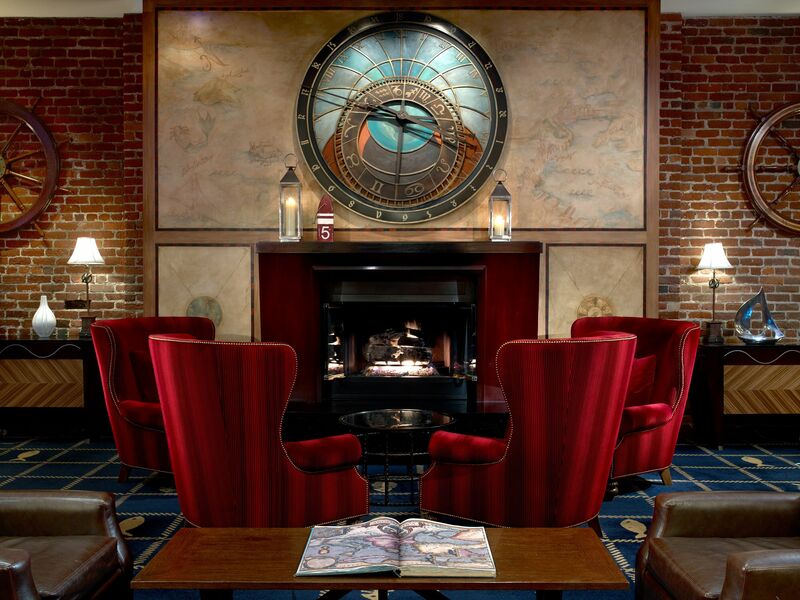 As one of San Francisco’s most historic hotels, the Argonaut is one of San Francisco most iconic hotels leading the charge on ‘going green’. W San Francisco, the quintessential urban luxury hotel in the heart of the city’s cultural SOMA district, is a leader of sustainable initiatives and the first LEED-EB Platinum certified building in North America., and the first Starwood and W property to secure this highly coveted distinction. Significant initiatives have been implemented over the years in managing energy, conserving water, recycling and waste reduction, and improving air quality, while a continued dedication to the Whatever/Whenever® service provides a luxurious experience for hotel guests. Among the sustainability steps taken at W San Francisco – which are designed to never hinder the sensory experience or chic atmosphere of the hotel – more than 70-percent of guestroom lighting and 90-percent of back-of-house lighting is energy efficient, using CFLs, LEDs, motion sensors, and other key technologies; the hotel’s HVAC cooling towers are energy-efficient models, saving 300 KWH a year; motion sensors power off HVAC in unoccupied guestrooms; and each computer within the hotel powers off automatically after 15 minutes of inactivity. Additionally, W San Francisco harvests beehives and an Aquaponics system, an enclosed eco-system that has fish on the bottom and hydroponically grown plants/flowers on top, on the hotel’s rooftop. The honey produced from the hives (and flowers grown from the Aquaponics) are used in several dishes and cocktails at the hotel. Following a multi-million dollar re-imagination by Pebblebrook Hotel Trust inspired by the luxurious yachts found in exotic ports across the globe, Hotel Zoe debuts as San Francisco’s newest sophisticated Fisherman’s Wharf hotel, offering guests a whimsical and authentic hospitality experience for the wanderlust globetrotter. The comprehensive hotel redevelopment includes a full-service lobby bar named Bar Zoe, room refurbishments and upgrades and redesigned meeting and event spaces. 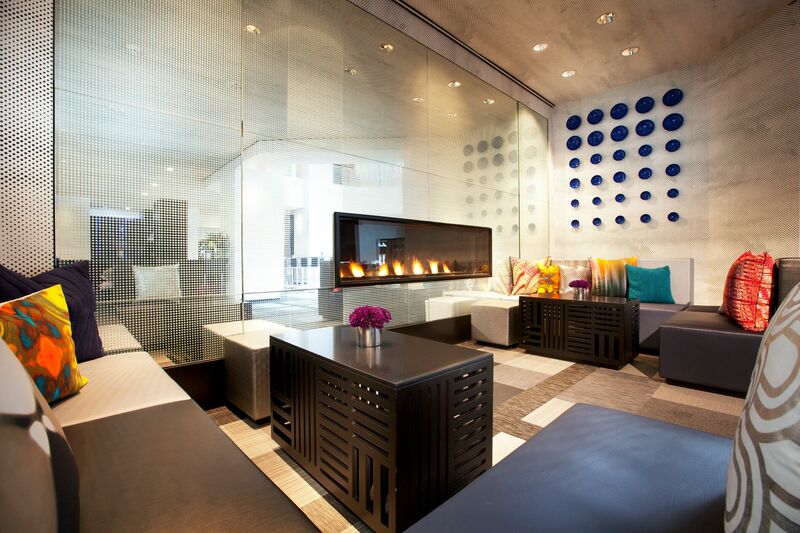 Additionally, Hotel Zoe boasts 221 guestrooms – including 10 suites and two specialty suites. 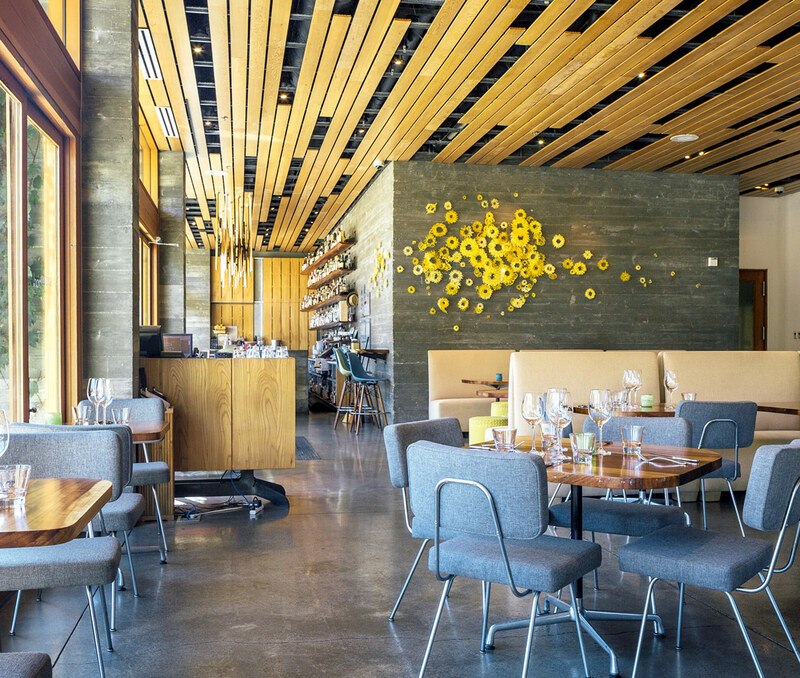 Pescatore, a modern Italian trattoria adjoining the hotel, is also a 1,950 square feet of usable meeting space. Zoe is the traveler you are, want to be and one day will hopefully become.